Aotea College serves a strong and vibrant local community.The school places special emphasis on the value of its diverse community. Students are encouraged to enjoy, celebrate and learn about their own and other cultures in order to become responsible and culturally skilled global citizens. The college hosts international students from Europe, Asia and South America and also refugees settling in New Zealand. 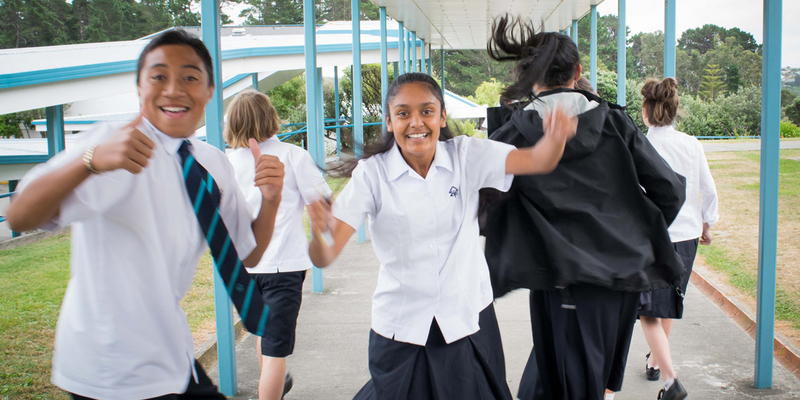 All of New Zealand's state and state-integrated schools are governed by a board of trustees, responsible for the oversight of the management of the school. The board is the overall employer of staff and is responsible for setting the school's strategic direction in consultation with parents, staff and students. The board works with the college’s management team to ensure a safe environment and quality education for all students, overseeing the management of curriculum, property and finances.Trustees are elected by the parent community, staff members and a student representative is elected by the students. The principal is also a member of the board. 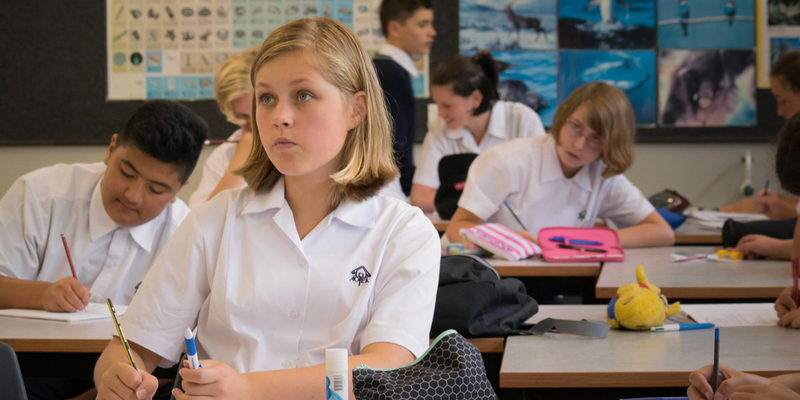 Click here to view Aotea College’s Board of Trustees, Charter and Policies. The college has three main parent groups who meet regularly at the college in the evenings. The first two groups have a focus on the wellbeing and achievement of Maori and Pasifika students respectively. The College Association is a group that is active in fundraising.